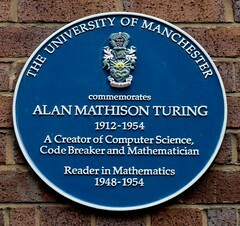 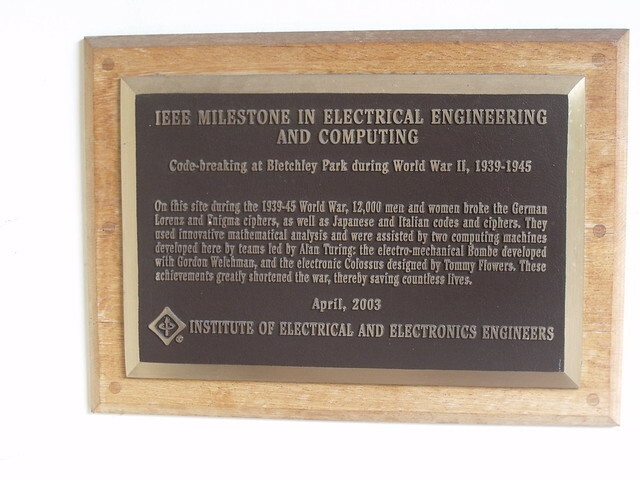 IEEE Milestone in Electrical Engineering and Computing Code-breaking at Bletchley Park during World War II, 1939-45. 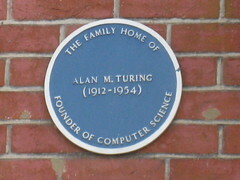 On this site during The 1939-45 World War, 12,000 men and women broke the German Lorenz and Enigma ciphers, as well as Japanese and Italian codes and ciphers. 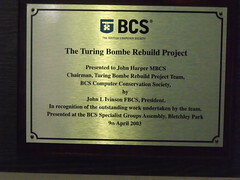 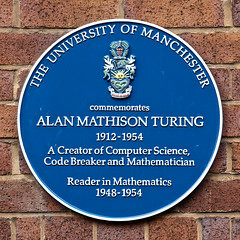 They used innovative mathematical analysis and were assisted by two computing machines developed here by teams led by Alan Turing: the electro-mathematical Bombe developed with Gordon Welchman, and the electronic Colossus designed by Tommy Flowers. 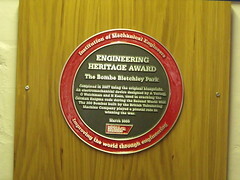 These achievements greatly shortened the war, thereby saving countless lives.